Send a special Valentine to your loved ones this year by purchasing a Heart and helping CoRHS! 10th Annual Pumpkin Patch Fundraiser! Help us grow the 2018 Pumpkin Patch! CoRHS will be participating in the ASPCA's Mega Match-A-Thon at the Humane Society of the Pikes Peak Region in Colorado Springs on October 19, 2013! Click here for more details. 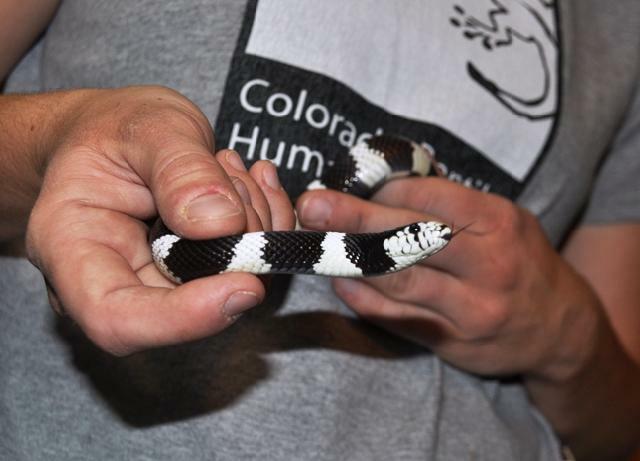 Colorado Reptile Humane Society runs on the incredible power of volunteers. 100% of our activities happen because people donate their time to helping homeless reptiles and amphibians. If you are 18 or older and can make a 6-month commitment, we invite you to submit an application to become a CoRHS Volunteer! Please click here for application and more details. #1. Improve the diet of your pets! Here, Rose Tyler eats botanical grass hay from Oxbow Animal Heath. 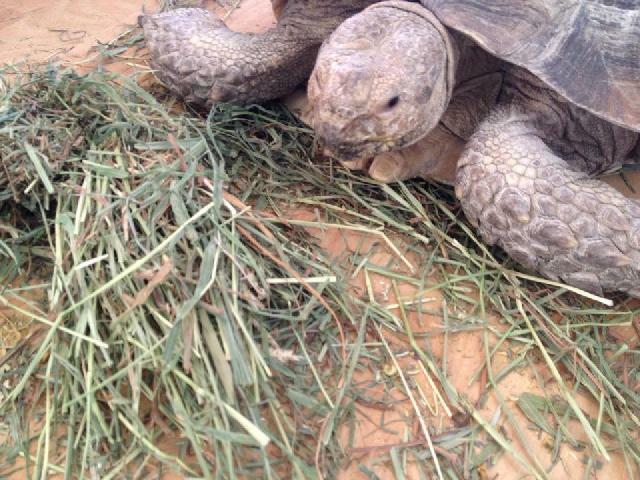 Sulcata tortoises are broad leaf herbivores, not 'vegetarians'. They should be fed like a Cow --- grass hays (but no alfalfa hay)! #2. Establish a relationship with a reptile veterinarian! Visit CoRHS's page of DVM recommendations and make sure you have this important resource for your pet! 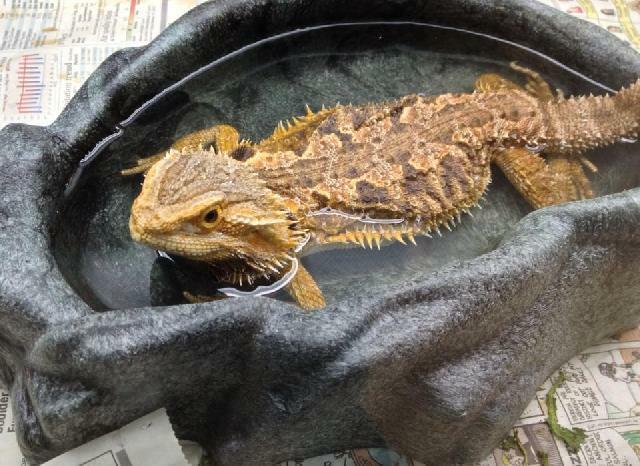 Bates had little access to UVB lighting and needed vet care to regain his health.